We spend over 20,000 hours on a mattress over its life, and here at Dreamland we believe that there is a perfect mattress for everyone. Discover the largest selection of mattresses. 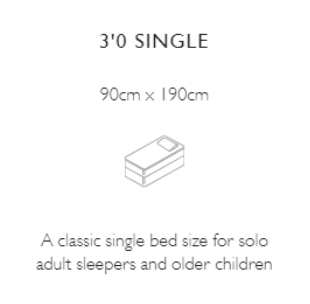 We spend over 20,000 hours on a mattress over its life, and here at Dreamland we believe that there is a perfect mattress everyone – but we also know everyone is different, and there is no one size fits all when it comes to finding the perfect mattress for you. Located minutes from the Merry Hill Shopping centre, with free to use carpark. Mattresses are made up of 3 main elements. 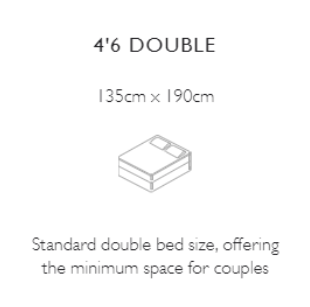 Normally a mattresses contains: Support – comfort - cover. 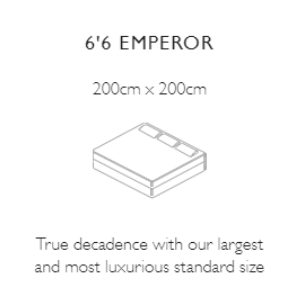 These elements can contain a variety of materials, all designed to offer you a supportive and comfortable mattress. The Support element in many mattresses is the main part, and a fundamental element to make sure you get right. This section gives your body the support it needs, the support that mattress gives generally determines how firm the mattress feels (some mattress are able to supportive without the firmness – Somnus are a great example of this). 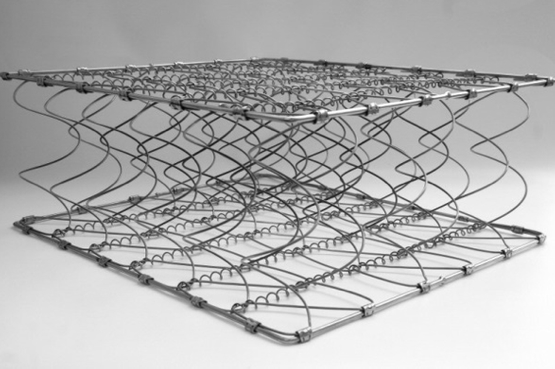 The support layer can be made up of either springs or foam, or in some mattresses both. The vast majority of mattresses contain springs. Springs are the metal coils within your mattress, which provide support for your body as you sleep. There are two main categories of spring systems which are used within mattresses. These are either a standard sprung system, also known as an 'open coil' or 'bonnell' system, or a pocket sprung system. Pocket springs conform to the users shape far better than a standard sprung system thus giving the support of the other type of spring system without placing pressure on the body in the same way. Where foam is used within the support layer, this is normally high-density foam called reflex foam, but in Dunlopillo mattresses –support layer is pure latex, this type of foam has much better cell integrity than reflex foam making them supportive for a vastly longer time. 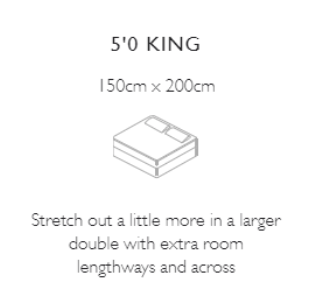 The comfort element of the mattress makes up the first few inches of the surface. This layer can be made up of a variety of materials of varying depths and density’s – All Giving slightly different positives and negatives to the feel and longevity of the comfort. 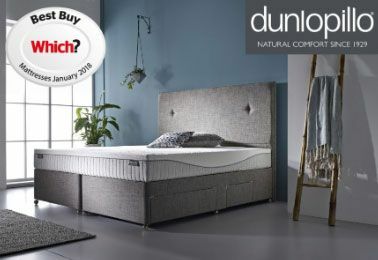 These materials are all designed to offer you the ultimate in comfort, and depending on the mattress can include: Natural fillings such as cotton, wool or silk – Which has a store Dreamland have expand upon this type of filling. Memory foam, latex, gel-infused foam – foam fillings as a comfort have a very distinctive feel which some people really get along with and some people really don’t – its very important to try any mattress before purchasing especially mattresses with this type of filling. 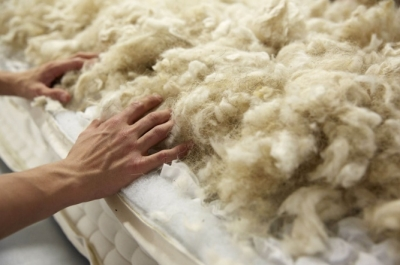 Soft white fibres are widely used at the lower end of the mattress market. For further information on the types of materials found in the comfort layer please contact us. The cover of the mattress is exactly that - the material used to cover the mattress. There are two main types of covers: damask and knitted. They can vary quite significantly in terms of touch and functionality. These covers provide a soft finish that's extremely hard wearing. Made from a woven material that is more often than not patterned, damask is a popular choice that offers great breathability. As the name suggests, this type of cover is knitted, using a soft-touch fabric with elasticated properties. 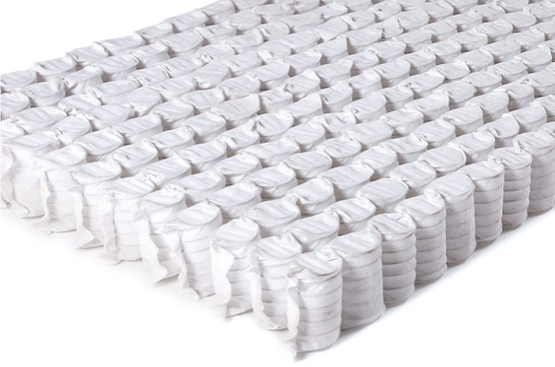 This cover is almost always used for mattresses that include memory foam or latex, moving as the foam moves. It's also used often in other types of mattresses as well. Again, this type of cover offers excellent breathability. Covers are then either be quilted or tufted, without a finish. Sometimes referred to as "micro-quilted", this type of finish is made by stitching the cover to the comfort layer. This creates a pattern on the top of the mattress. The ultimate in luxury, this type of cover offers supreme softness. Covers, and the mattress itself, can also be tufted. Tufted mattresses ensure that the mattress fillings remain in place and usually give the mattress a slightly firmer feel. This helps to ensure a good level of support for your body. Visit us in store to discover our extensive range. 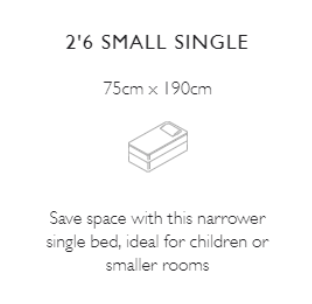 Find the size that's right for you. We're not driven by targets. Our Sales team aren’t target driven, and are able to give you impartial advice on all the mattresses in store. 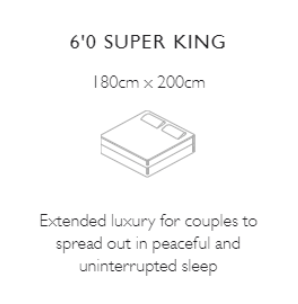 Many of the team have visited our suppliers where we get our mattresses from, and not only have a deep understanding of what’s in the mattress but also the positives and negatives of the mattresses.